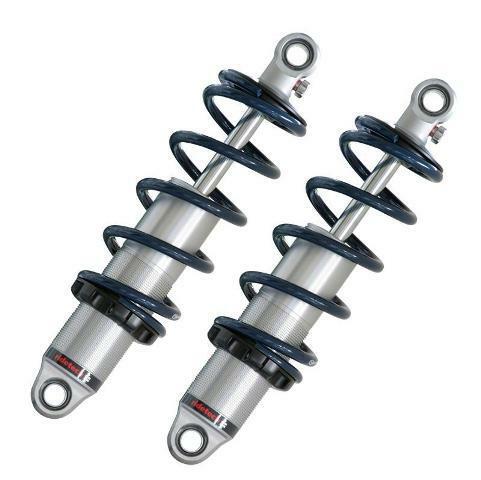 Our weld-in 1984-96 C4 Corvette IRS rear suspension kits will allow you to bolt your supplied C4 rear end and either Ride Tech Coil overs or ShockWaves for air ride in place. Each weld-in kit is specifically designed per Make & Model for the easiest installation for the do it yourself builder. Frames that are 40″ wide or narrower use bracket kits. 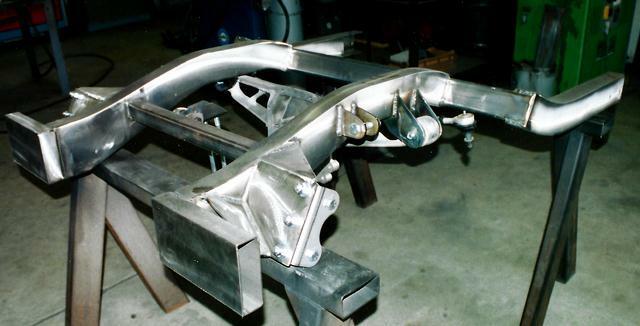 Frames over 40″ wide are new rear frame sections, to keep the suspension from binding. 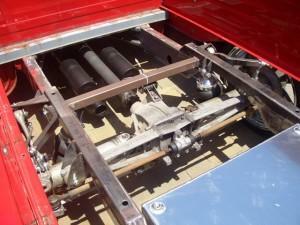 We also custom build for non-stock frames and most vehicles not listed. See the bottom of the page for some examples. Tech Sheets can be found in our Tech Info section at the top or left side of the screen. Vehicles must have trim-able inner fender panels for upper control arm clearance. Additional parts for C4 Corvette rear kits listed at the bottom of this page. 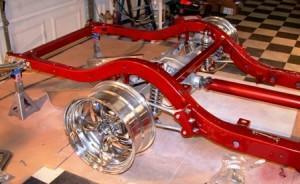 We also custom build for non-stock frames or most vehicles not listed. Tech Sheets can be found in our Tech Information section. Proudly manufactured at our shop in Baltimore Ohio.